Map booklet for Devon's Coast to Coast, a 117 mile route incorporating the Two Moors Way and a section of the Erme-Plym Trail. This booklet is included with the Cicerone guide to the trail, and shows the full route on OS 1:25K maps. A perfect week-long holiday, the walk passes through the beautiful countryside of Dartmoor and Exmoor. Late spring to early autumn. 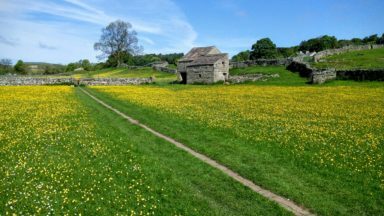 Spring brings warm days and stunning displays of wildflowers, foals on the moors and lambs in the fields; in late summer purple heather covers the hills; in autumn the wooded valleys glow with beech and oak in stunning autumn leaf. Ivybridge, Chagford, Morchard Bishop, Witheridge, Withypool and Lynmouth. The route passed through few places of any significant size, so pre-planning accommodation and supplies is essential. 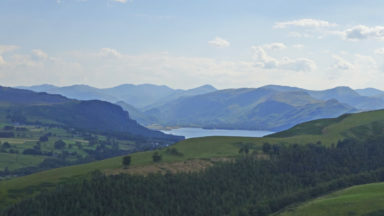 The route is suitable for competent walkers, and can be divided into shorter or longer stages if required. Devon is a hilly county, but there are few long and steep ascents/descents. Parts of the Mid Devon stretch can be very muddy in winter. Navigational skills will be required for both moorland stages in bad weather/poor visibility. Dartmoor's wide open spaces, home to hill ponies, granite tors and Bronze Age relics. Exmoor's sandstone moorland and towering sea cliffs. Narrow-hedged lanes, historic farmsteads and remote churches in quiet, rural Mid Devon. 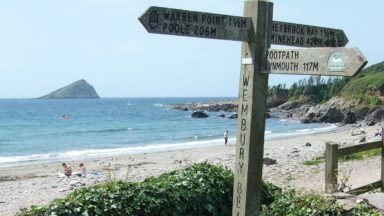 All the mapping you need to complete the Two Moors Way, Devon's coast to coast route between Wembury Bay and Lynmouth, including a section of the Erme-Plym Trail. This booklet of Ordnance Survey 1:25,000 Explorer maps has been designed for convenient use on the trail. It shows the full and up-to-date line of the Two Moors Way, along with the relevant extract from the OS Explorer map legend. It is conveniently sized for slipping into a jacket pocket or top of a rucksack and comes in a clear PVC sleeve. 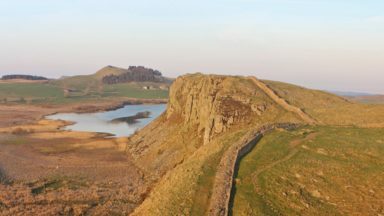 NOTE: An accompanying Cicerone guidebook - The Two Moors Way - describes the route south to north, with summary directions for walking north to south. 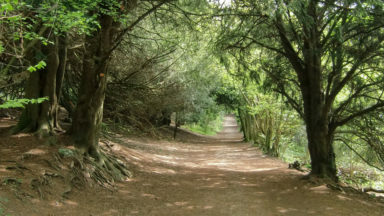 It contains lots of other practical information, and background notes on points of interest along the route, for those who prefer a written guide. The accompanying guidebook INCLUDES a copy of this map booklet. 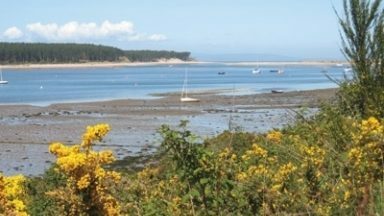 After gaining a degree in Geography and Archaeology at Exeter University Sue Viccars worked for a London map publisher before grabbing the chance to return to Devon, where she spent 20 years commissioning walking, equestrian and countryside books for David & Charles Publishers. She received her first walking book commission three weeks after going freelance in 2000 and since then has written or contributed to around 20 books (and edited dozens more), specialising in her home territory of southwest England, with particular reference to Dartmoor and Exmoor. 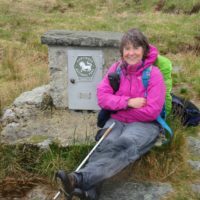 She writes the walks for Exmoor: the country magazine, and has been editor of Dartmoor Magazine since 2008.